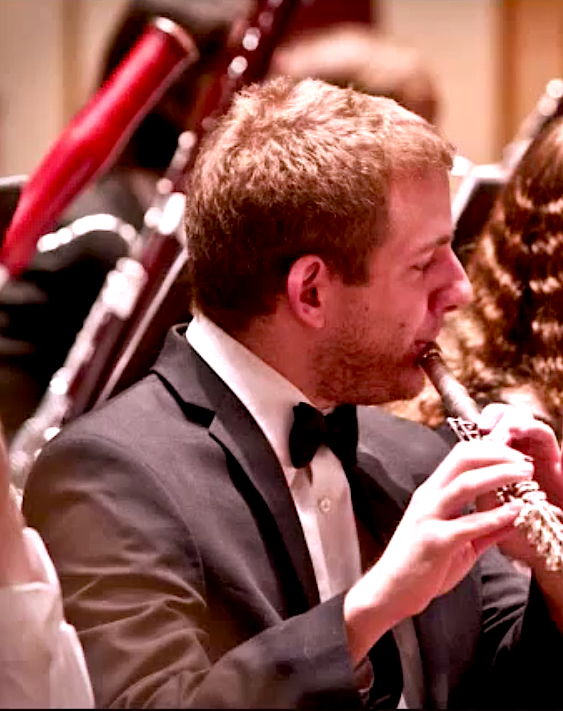 Dustin Cramer is a flutist in the Pittsburgh, Pennsylvania area, native of Uniontown. Twelve short years ago, Dustin began flute and piano studies. He has performed recitals throughout Pennsylvania, Ohio, Illinois and West Virginia. Dustin is currently in the process of completing the Flute Performance program at Duquesne University – Pittsburgh, PA. He continues to study under the intelligent flute/life-changing tutelage of Rhian Kenny, Principal Piccolo of the Pittsburgh Symphony Orchestra. This past year concluded his final season as one of the Principal Flutists with the Pittsburgh Youth Symphony Orchestra, under the direction of Maestro Lawrence Loh. During the summer of 2011, Dustin went overseas, touring with the orchestra throughout Italy: Milan, Zavattarello, Montecatini, San Gimignano, Florence and Rome. Dustin also teaches flute throughout Pittsburgh and Southwestern, PA. Pittsburgh is opening many opportunities, allowing him to perform new works by composers from Pittsburgh, Texas, and Italy, as well as collaborating with many talented and inspiring musicians. Dustin is welcoming passionate and curious flutists to come learn all about the flute together. Learning flute can be both exciting and daunting, but a guaranteed promise coming straight from the curriculum of Dustin’s studio is that no matter how overwhelming the task is, FUN is always the solution.